Charity Fundraising – New Help available! Today see’s us launching 3 weeks worth of helpful hints, tips, discount vouchers and instantly useable files aimed at Fundraisers. 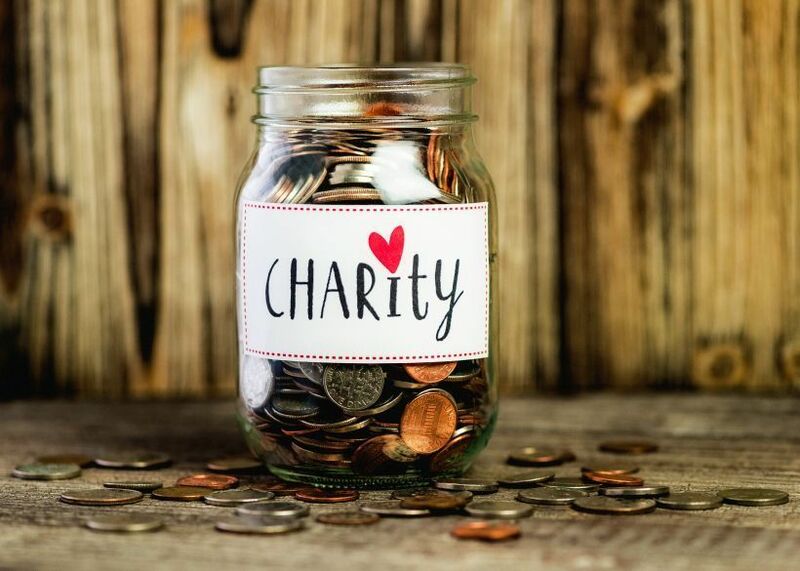 Each year we help hundreds of groups raise money for charity and we thought it was about time we made our support available to more people and provided easy to access hints, tips and advice for those hoping to run murder mystery events for their chosen charities. To sign up to the email list – all you have to do is “click here” and fill in your name and email address. You’ll then be sent 7 emails (plus a confirmation email to ensure you aren’t in receipt of spam!) over a period of 3 weeks. One every three days roughly – so nothing that will block up your spam filters! For free hints, tips advice and special discount codes.